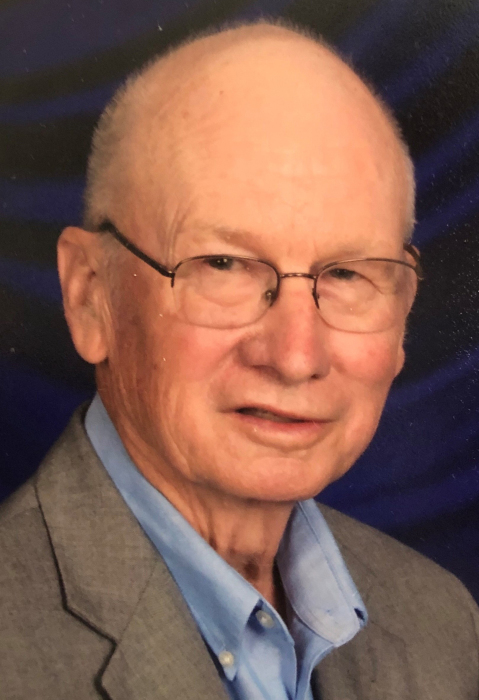 Lawrence "Larry" L. Bonifas, Jr.
Hastings resident, Lawrence L. “Larry” Bonifas, Jr., 82, passed away, Sunday, February 10, 2019, at Perkins Pavilion Good Samaritan Society – Hastings Village, Hastings. NE. Rosary is 10 a.m. and Mass of Christian Burial will follow at 10:30 a.m. Thursday, February 14, at St. Michael’s Catholic Church in Hastings with Father Jeremy Hazuka officiating. Burial will be at 2 p.m. Thursday, February 14, at Highland Cemetery rural Adams County. Memorials may be given to St. Michael’s Catholic Church Heating and Air Conditioning Fund or Southern Hills Golf Course. Visitation is 1-8 p.m. Wednesday with family present 6-8 p.m. at the funeral home, and one hour prior to service at the church. Larry was born February 14, 1936, in Adams County, NE to Lawrence L. Sr. & Lillian (Koos) Bonifas. He graduated from Juniata High School. Larry married Ronda Witt his high school sweetheart on October 11, 1955 at Assumption Catholic Church. Larry was a lifelong Adams County resident and farmed in the area for many years. He was a member of St. Michael’s Catholic Church, Knights of Columbus Council 1123, and Southern Hills Golf Course. His dedication to his faith was by far the most important factor in his life. Larry was an avid sports fan and loved playing and watching his children and grandchildren competing in their activities. Larry was an avid golfer and truly enjoyed his time outdoors with family and friends on the golf course. Larry was preceded in death by his parents; and brother, Richard Bonifas.